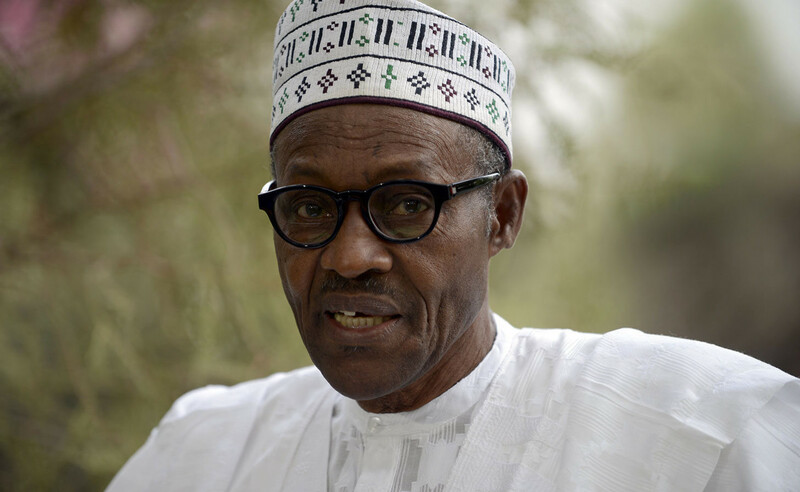 [su_dropcap size=”4"]P[/[/su_dropcap]sident Muhamadu Buhari yesterday told Nigerians that the change agenda of his party, All Progressives Congress (APC), will come faster if citizens imbibe the virtues of Jesus Christ and place national interest above selfish, personal and group interests. Buhari in his Easter message said the country stood a better chance of achieving a peaceful, united, strong, progressive and prosperous nation if only Nigerians could eschew all divisive, parochial, ethnic and religious sentiments and rivalries, and begin to live more harmoniously with each other like Jesus Christ. The President, in the message which he personally signed said:”The Gospels also tell us that during his earthly ministry, Jesus Christ repeatedly urged his disciples and followers to ‘love one another as I have loved you’. But he asked for ” greater support from all Nigerians in this regard,” saying we must put a stop to politically motivated killings. “Our communities must be made safe again for all inhabitants to live together in peace and harmony,” he said.